After watching a few blog posts and videos by bloggers going through their makeup bag I knew it was my turn. I had an inkling that my bag was filled with products from companies that tested on animals but ignorance is bliss so I pretended I didn’t. Yesterday I laid my usual makeup out and went through each one. I was honestly surprised with the brands I had assumed were testing on animals and those that I thought were cruelty free. I started researching each brand that was in front of me. The first statement I became aware of was that China requires imports of beauty products to be tested on animals and many larger corporations abide to that law. That means brands like MAC “does not test on animals and we never ask others to test for us. If a regulatory body demands it for its safety assessment, an exception can be made.”. This is a very roundabout way to say they are, in fact, not cruelty free. So many brands follow suit like Benefit, L’Oreal, Rimmel and more. I started to get discouraged, these large brands had or are parent companies which meant the cruelty list is expansive. Thanks to CreultyFreeKitty, I found a list of brands that are cruelty free, brands that have amazing makeup products and those for all different budgets. I realised things are changing in the beauty world and brands are switching to become more conscious of their impact. Though in the beginning I naively thought it would be restrictive but there are both indie and mainstream brands that are cruelty free, and within those two brackets there are thousands of individual brands. 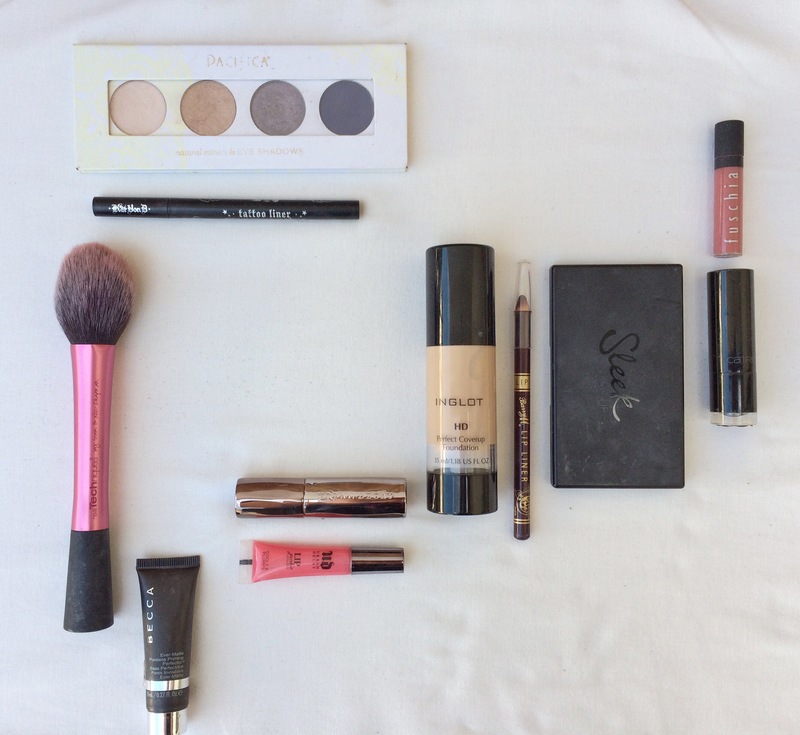 As I set out my makeup, this was my daily makeup bag with both cruelty and cruelty free brands. And then this was my makeup with just the creultyfree brands I have. So﻿ what has changed for me? A lot. This was eye opening and I realised ignorance only gets me so far. Although I’m not going to throw out these products (it would be a waste), I for sure won’t purchase from these brands again unless their policies change. I will replace them with cruelty free brands and I am going to be more conscious when buying makeup which will be a good thing for my wallet as well as doing my small part for animal welfare. 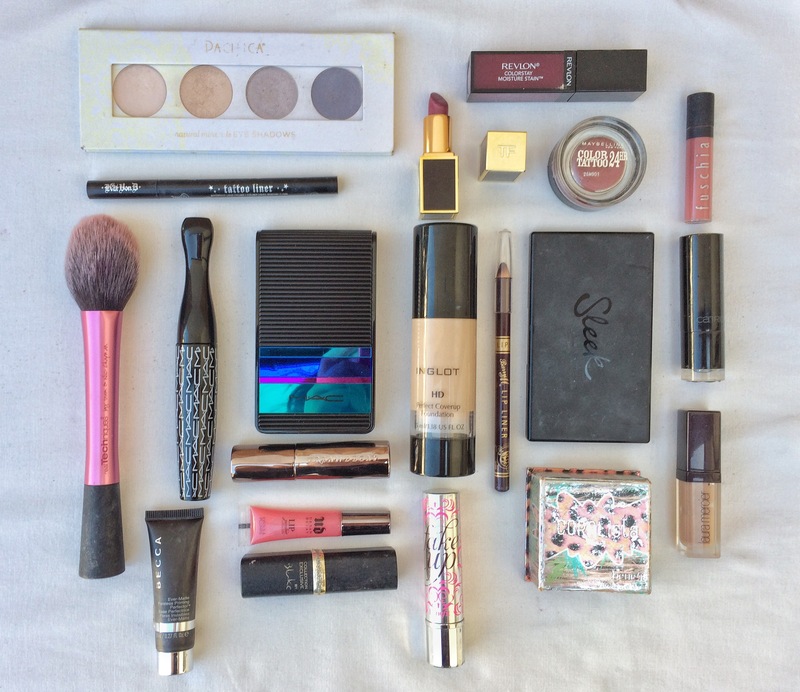 I absolutely encourage you to have a look through your makeup bags. It is not impossible to find a dupe for your favourite products if they don’t follow quality and safe guidelines, actually in the age of information and the internet it’s simple.